COURTING FICTION REVIEW: In this world there are givers and there are takers, and Noel Calabrese just happens to be the biggest giver there is. Giving all her free time helping her unfaithful, uncaring, good for nothing ex who happens to have cancer get back on his feet while he’s off taking care of his secretary (if you know what I mean.) With Christmas coming faster than she’d care for, Noel is at a complete loss of what to do with her life. Taking an invitation from an old friend and customer, Noel takes a business trip. Now we meet, Leon Hallas. Every girl’s walking dream. A gorgeous hunk of a man, with a sweet loving personality, Leon is just the man to teach Noel she’s worth more than she believes. 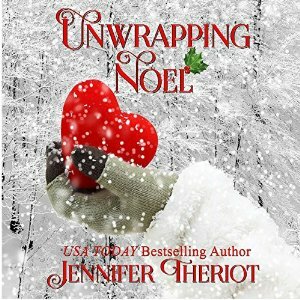 Unwrapping Noel is a cute spicy romance perfect for the holidays. It teaches Noel about self-worth and about love. The narrator does an amazing job at bringing the characters to life. The narrator has such an important job and can make or break a book, and Sara has a real talent of delivering this story. I really enjoyed listening to Unwrapping Noel, I had a smile on my face the entire time I was listening to it, well except for when I was cursing the horrible rotten ex. 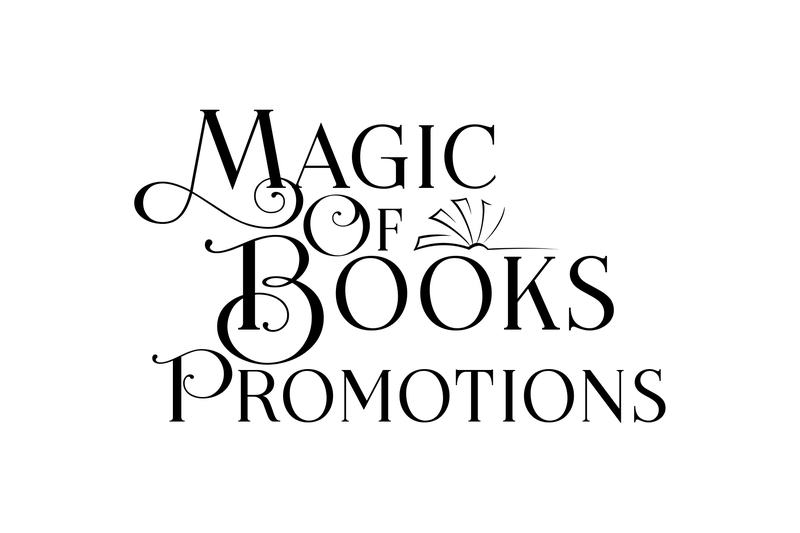 This entry was posted on Tuesday, May 10th, 2016 at 00:10	and is filed under 18+ (Adult Only), Audible, Blog Tours, Holidays, Romance. You can follow any responses to this entry through the RSS 2.0 feed. You can leave a response, or trackback from your own site.